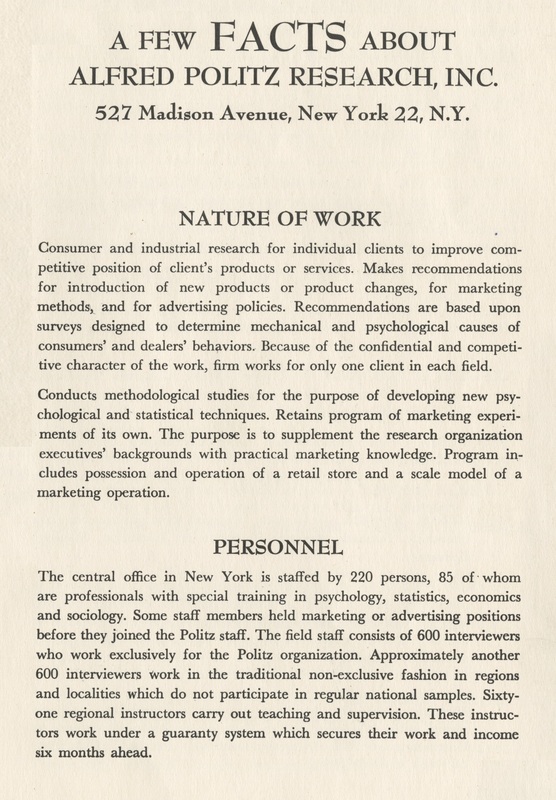 This collection documents the career of Alfred Politz, founder of the market research company Alfred Politz Research Incorporated (ARPI). He was known especially for developing new techniques in polling and opinion analysis. The collection includes biographical and autobiographical information, correspondence, speeches, news clippings, articles, research studies and other published and unpublished material written by, or about, Alfred Politz and ARPI. 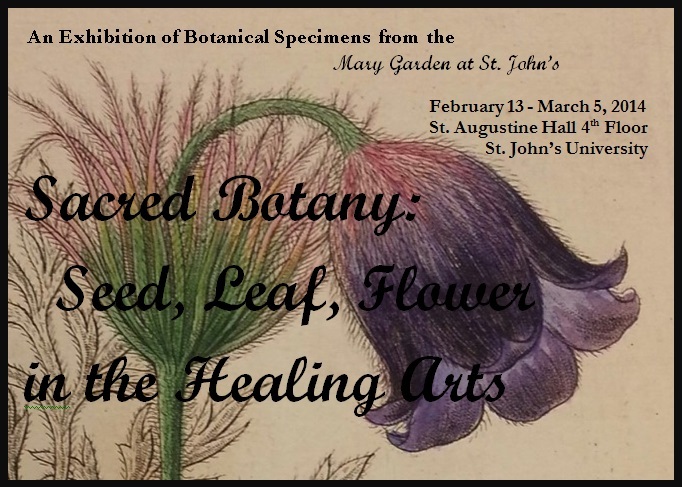 This collection is available for research (by appointment only) at the St. John’s University Archives and Special Collections. Please see our location, hours and contact info. A finding aid for the Alfred Politz Papers is available on our Special Collections website. These records document the activities of the American League for an Undivided Ireland, founded in 1947. The aim of the organization was to make every possible effort to abolish the partition of Ireland. The members of the organization tried to influence U.S. foreign policy in relation to the desired unification of Ireland. Primarily correspondence, but also includes a certificate of incorporation, Irish and U.S. publications, speakers’ notes, news clippings, membership lists, printed Congressional papers, press releases, and mailing lists. Correspondents include Frank Aiken, Tom Barry, Emmanuel Celler, John A. Costello, Eamon de Valera, Everett Dirksen, Jacob Javits, Paul O’Dwyer, Henry Cabot Lodge, Charles Rice and Joseph Scott. A finding aid for the Records of the American League for an Undivided Ireland is available on our Special Collections website. 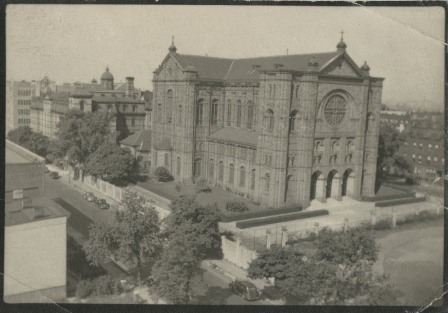 The original St. John the Baptist church was built in 1868 on the plot of land in Brooklyn purchased by the Vincentians where St. John’s College would eventually open in 1870. This small wooden church quickly became too small for the needs of the parish. The cornerstone to the new St. John’s the Baptist church was laid in 1888. It was designed by the famed architect Patrick C. Keely and was based on Notre Dame Cathedral in Paris. It took six years to build the stone structure, which was finally dedicated in 1894. Located at 75 Lewis Avenue in Brooklyn, the building still serves the parish of St. John the Baptist. Physical books are both texts and artifacts; objects that indicate distinct histories of design, production and use. 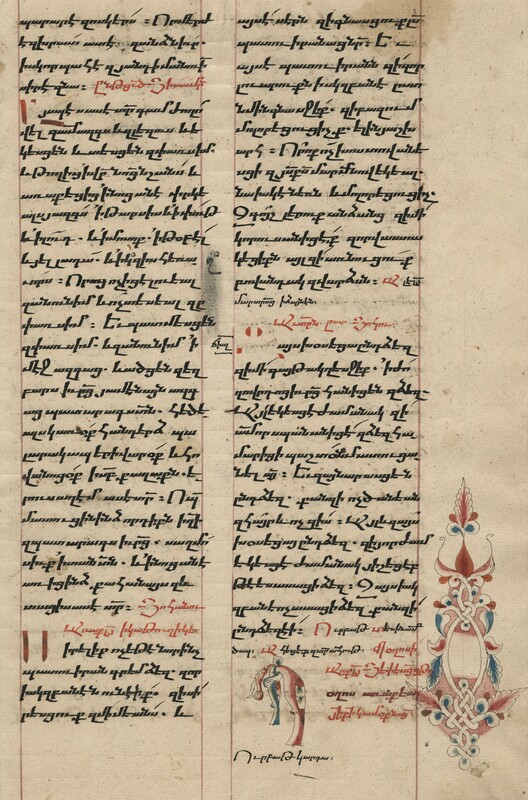 Printed works reflect the technologies of paper and parchment making, type casting and printing, and binding – each recording historical developments in book production. They also give clues to past ownership and readership through book plates, inscriptions, marginalia and the occasional ephemera tucked inside their pages (clippings, letters, pressed flowers, etc.). It may well be that the future of the physical book is in peril, replaced by electronic and digitized versions. But books as artifacts of the past will continue to impart other meanings beyond the textual content. The twelve books on exhibition – dating from the sixteenth to the early twentieth centuries – were examined and described by graduate students in the Library and Information Science and Public History programs at St. John’s University. The class on special collections librarianship and the history of books and printing was taught by archivist and special collections librarian, Dr. Blythe Roveland-Brenton. The co-curators are: Audrey Belanger, Katie Daniels, Nicole Husbands, Egita Johnson, David McMahon, Janay Meertens-Deans, Kendra Meyer, Christina Orozco, Melissa Perlzweig, Laura Smith, Matthew Weidemann, and Porscha Williams. 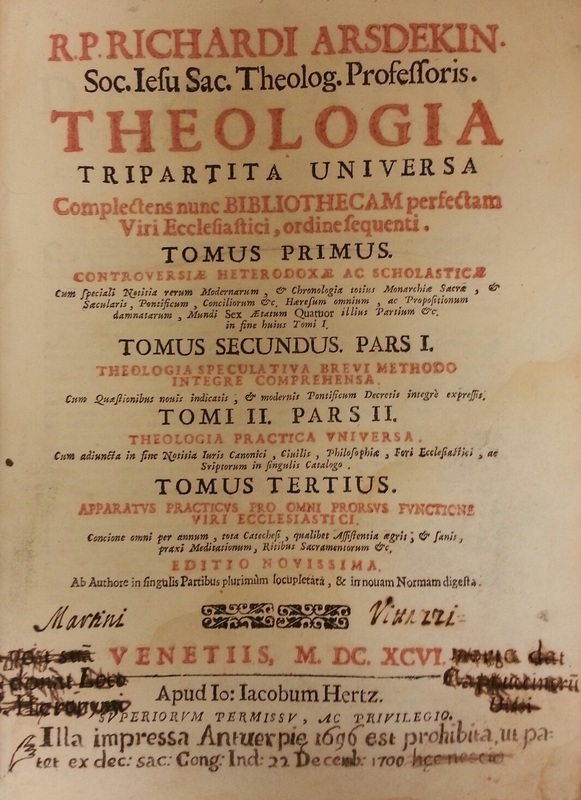 Interested in these or other rare books from the University Libraries Special Collections department? Contact us at archives@stjohns.edu to make an appointment. 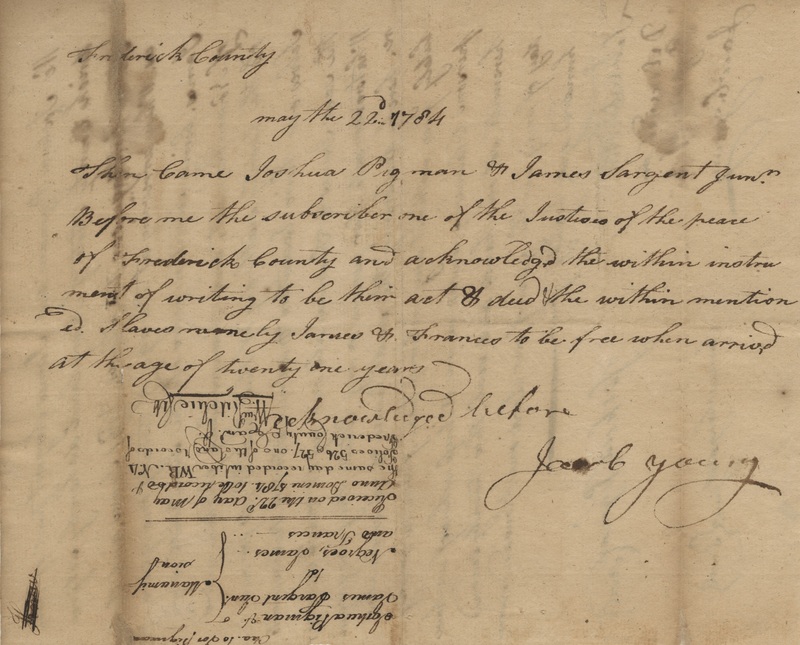 Manumission letter written by Joshua Pigman and James Argent of Frederick County State Maryland freeing two slaves, James and Frances, once they turn 21 years old. May 22, 1784. The St. John’s University Special Collections presents an exhibition commemorating the 150th anniversary of the Emancipation Proclamation. Within Special Collections are a variety of primary and secondary documents related to slavery, the Civil War, and the Emancipation Proclamation. Included in this display are reproductions of original documents in Special Collections such as hand-written letters and documents from people such as Vice President Hannibal Hamlin and other notable figures of the era. There are also rare and first edition books that contain unique perspectives on the historical events leading up to the Emancipation Proclamation. These documents are available for research by appointment in the University Archives and Special Collections. To make an appointment, please call (718) 990-1465 or email archives@stjohns.edu.